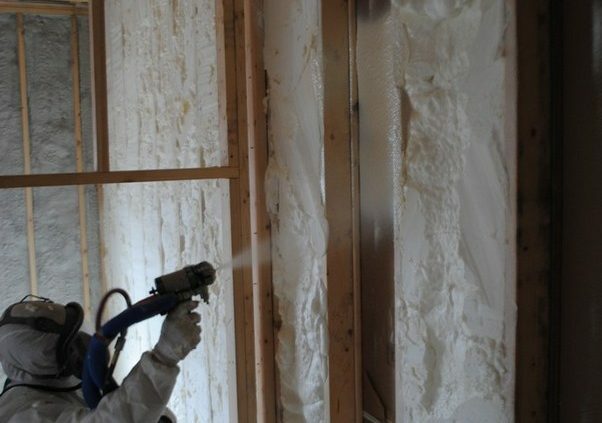 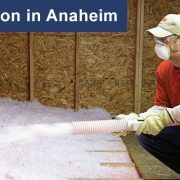 Alcal’s high-performance spray foam insulation could save you up to 20% percent on monthly energy bills. 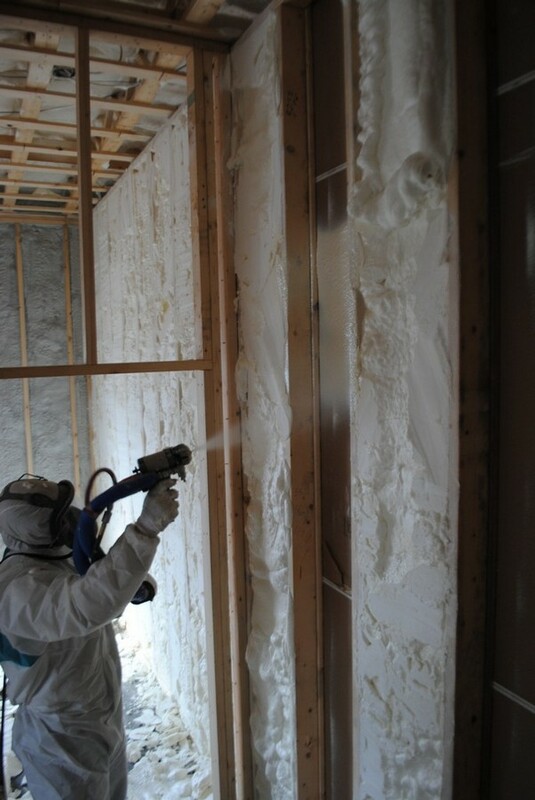 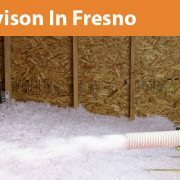 Our spray foam insulation fills and seals gaps in walls, ceilings, crawlspaces, lighting fixtures and electrical outlets. 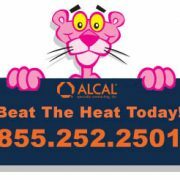 Let Alcal Specialty Contracting, Inc. lower your energy bills. 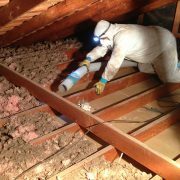 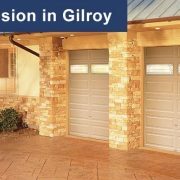 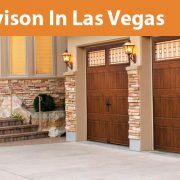 Contact us today at (855) 252 – 2501 for a FREE estimate!